Are you ready to quit all the staffing frustrations for good in your business? 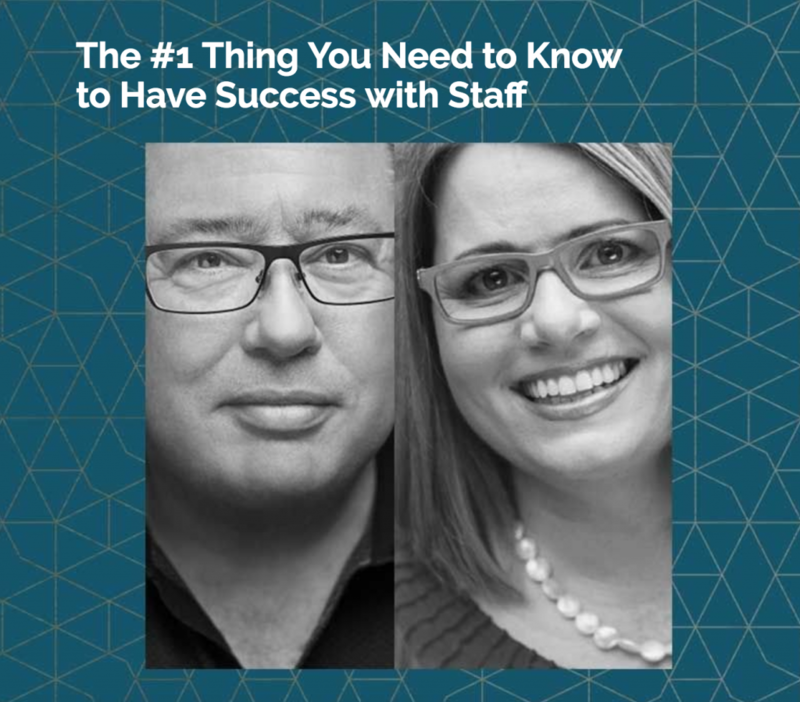 Then you need to tune into this webinar with myself and people management expert Andrea Tunjic. ANDREA TUNJIC is an award-winning entrepreneur, people management expert, published author of People Power: How to Activate, Energise and Inspire the Most Valuable Asset in Your Business, contributing writer, business mentor, passionate speaker and influencer on a mission to help people become happy at work. Space is limited, so to find out more about this webinar or to register your spot today CLICK HERE. This entry was posted on Thursday, January 26th, 2017 at 1:20 am and is filed under Better Business, Events. You can follow any responses to this entry through the feed. You can leave a response, or trackback from your own site.